Join Free Walking tour of Oxford University to visit Historic Colleges, Lecture & Dining Halls for Free with University educated guides. 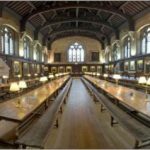 Visit oldest Colleges, Historic Chapels, School of Divinity, The Bodleian Library Quads, Harry Potter filming locations, Inspector Morse sights and beautiful dining hall on a Premium Free Walking Tour of Oxford. 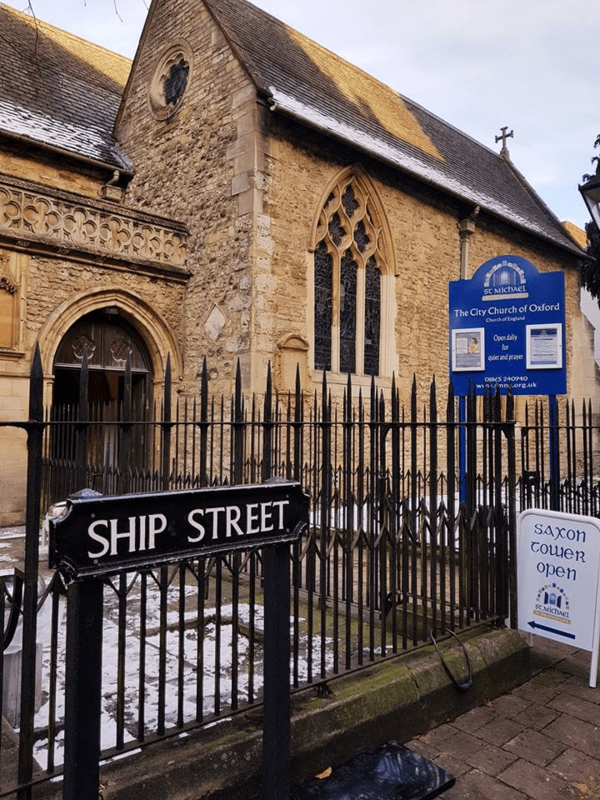 Premium Walking Tours of Oxford Price – Yes It’s Free To Pay As You Like! (this free tour is donation based and other tour companies charge £14 to £16 per person for this same tour) With us, Pay as You Like at the end of our tour and according to your happiness because best things in life are Free! When can you join this premium tour? Tour Timings Everyday: – 11 am, 2 pm & 3.45 pm Everyday. Tour starting point is outside St Michael Church Entrance Gate on Ship Street opposite Pret A Manger on Ship Street. Please fill our booking form for more information on where the tour starts from and booking is not essential. Our guide will come 10 minutes before the tour starts at 11 am, 2 pm & 3.45 pm at the tour starting point. For Booking please fill our Book Now form or text us on 07412937003. Visit old colleges, old school quads, lecture halls, exam hall, graduation venue for free. 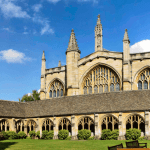 Go inside 800 years old Oxford University sites and visit world-famous sites like School of Divinity, the Bodleian Library, Bridge of Sigh and Christ Church Meadows. 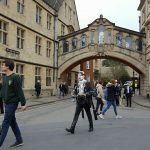 Learn about unique Oxford University traditions, ceremonies, mysterious legends, student life and much more! Also visit Harry Potter filming sites, Chronicles of Narnia, Alice in Wonderland & Lord of the Rings sites. Visit Inspector Morse filming sites with us. Since 2012, we have provided free walking tour every day and Scholars Walk Tours have become a global phenomenon. 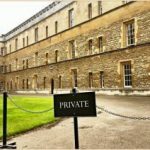 Our tour covers all the interesting topics about Oxford’s glorious past, historic landmarks, and dark secrets. 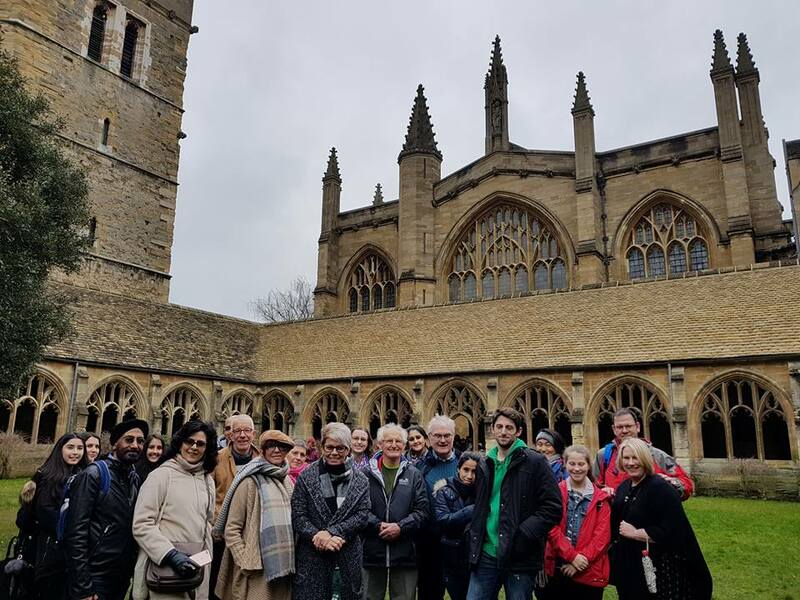 With our University-educated guides, you will walk the walk through 2000 years of Oxford’s history from early Saxon time of small Oxford Town to its present world famous city of learning. Our guides will lead you through more than 2000 years of Oxford’s amazing historical stories. Our guides are University Graduates with many years of guiding experience and local history knowledge. 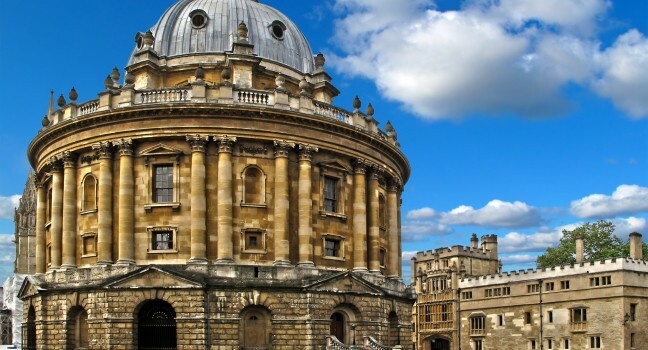 With our guides, you can go behind the closed doors where Oxford University members can go.